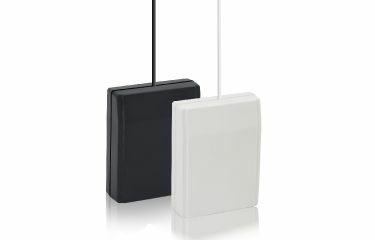 The purpose of D-JAM2 is to detect near to the alarm system illegally operated GSM jammers. 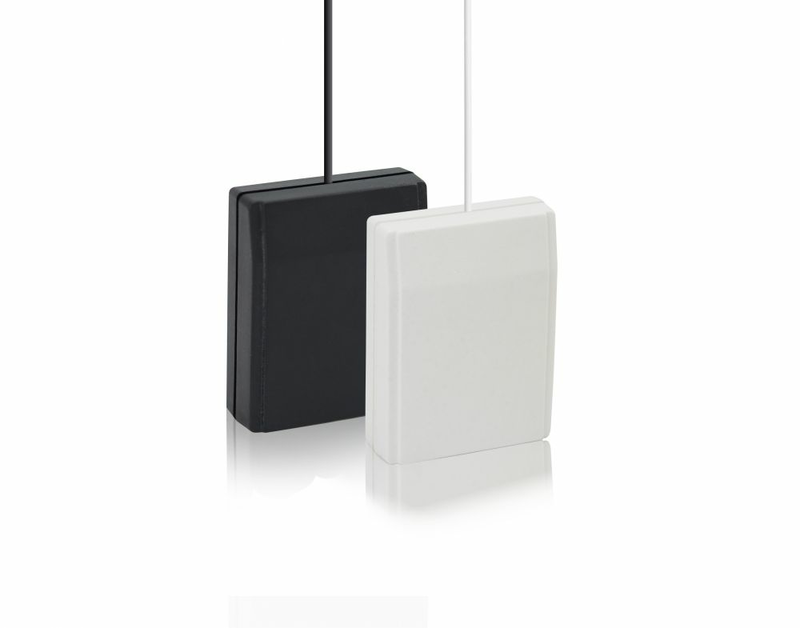 D-JAM2 usually wired to the control panel zone which function is set as 24 hour RF jam detection. More technical information can be found in the table below. Jamming detection time 0.6 sec.